Are you guys ready for back to school yet? Here’s a sad fact: my son hasn’t actually finished school yet. His school is on a year round schedule, so we still have a week to go before the school year is actually finished. Sad, right? But whether or not he gets a real summer break, the new school year is just around the corner. 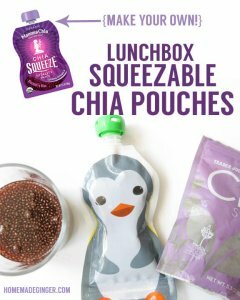 Two bloggy friends and I have put together a couple great school themed projects to share with you all today. Be sure to get all the way to the end of this post to see what they have for you all! 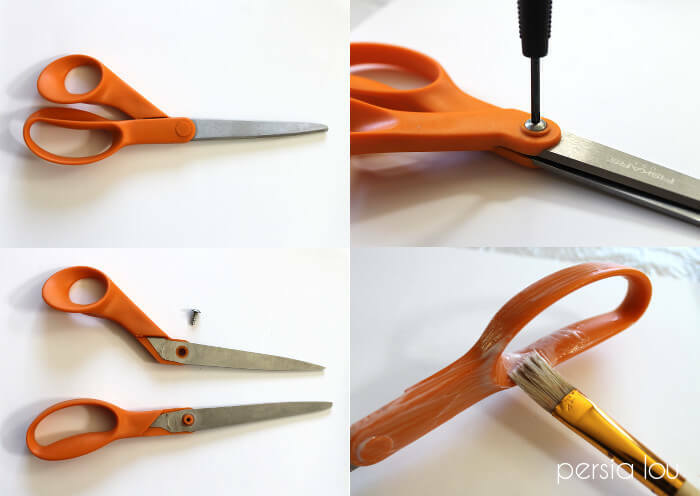 I have been really wanting some pretty scissors for a while now. 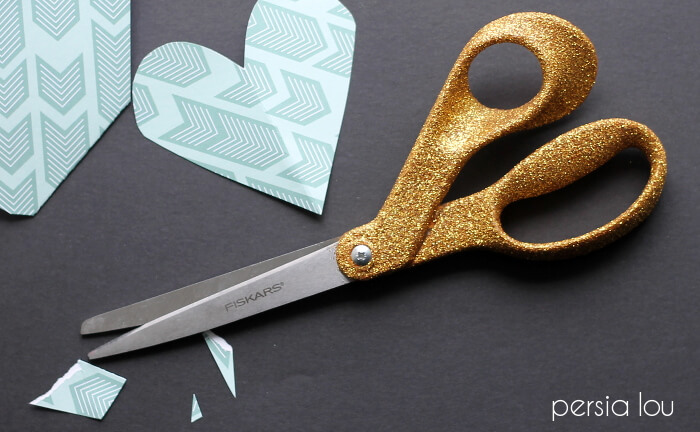 Like really, really wanting pretty scissors. It’s kind of a silly want, but a real one nonetheless. However, I’m kind of cheap, and wasn’t feeling like dropping 20 bucks on scissors when I had plenty of pairs all around the house. So I decided to try to fancy up a pair I already had, and I ended up with these sparkly little snips. 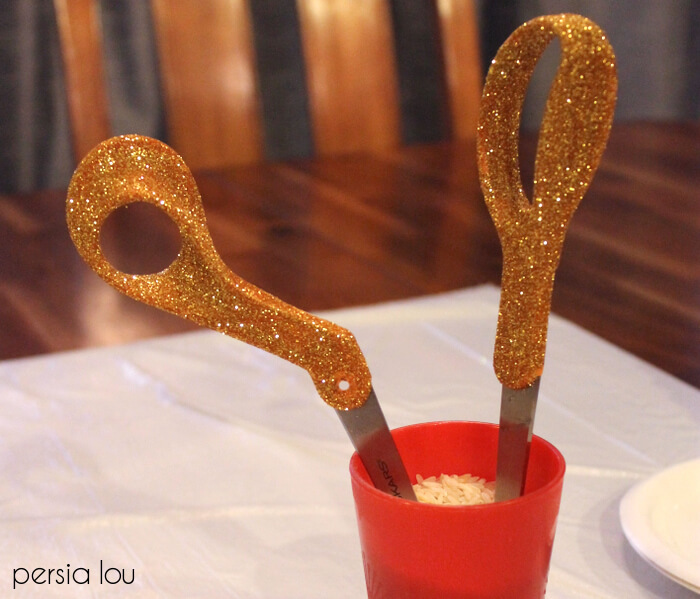 After applying the decoupage, cover the handle in glitter, shaking off any excess. Repeat this with the second half. I stuck my scissors in a cup of rice to keep them upright while they dried. I was pretty proud of that little solution. After the first layer has dried completely (about an hour), add a second layer of decoupage and glitter. And then, when the second layer has dried, add a final thin layer of gloss decoupage over the top to seal the glitter. 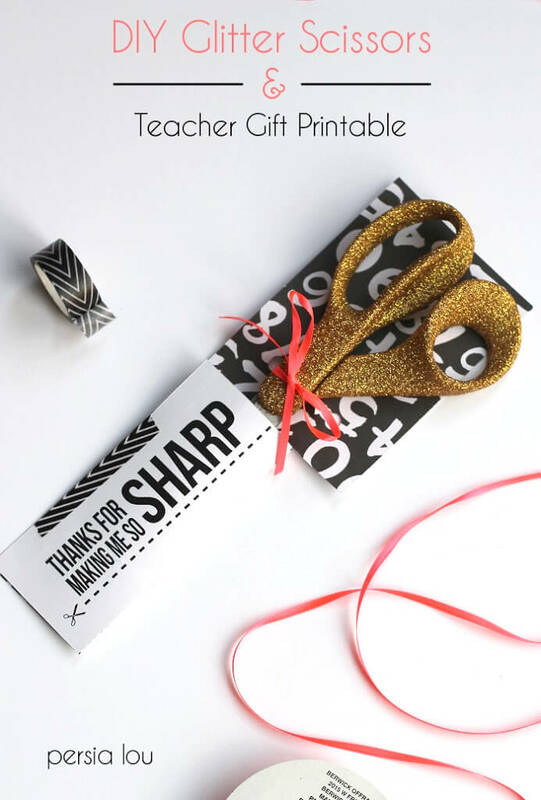 I thought glitter scissors would be a kind of fun teacher gift, so I made up a printable tag to wrap them up in. 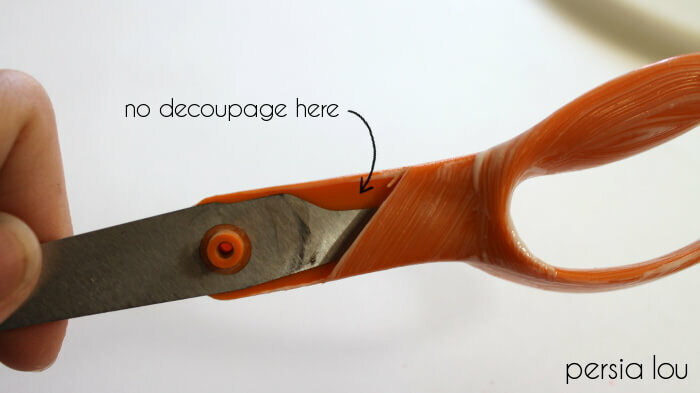 I printed the tag on the backside of printed cardstock so that the handle of the scissors would be on top of the cardstock’s pattern. 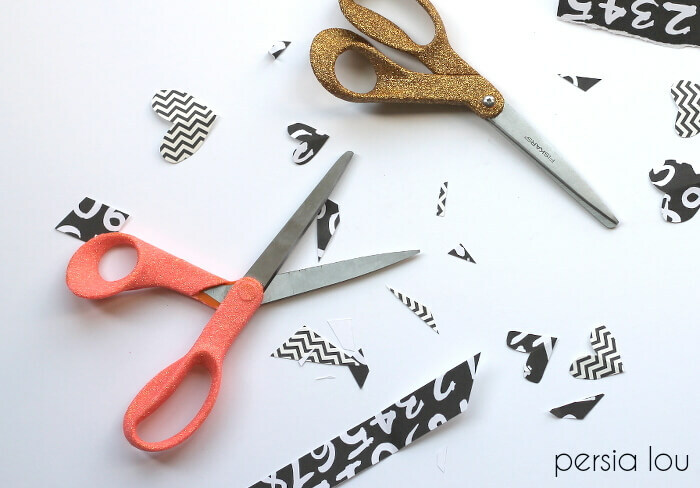 If you have a Silhouette, you can use my free print and cut file to make this super easy to put together. 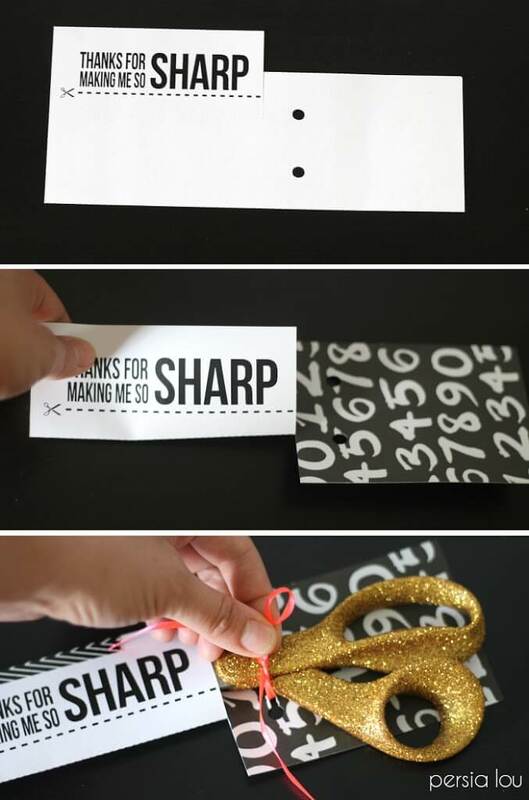 Just fold along the perforated line, tape shut around the blades, and tie the handles to the cardstock with a piece of ribbon. That’s it! 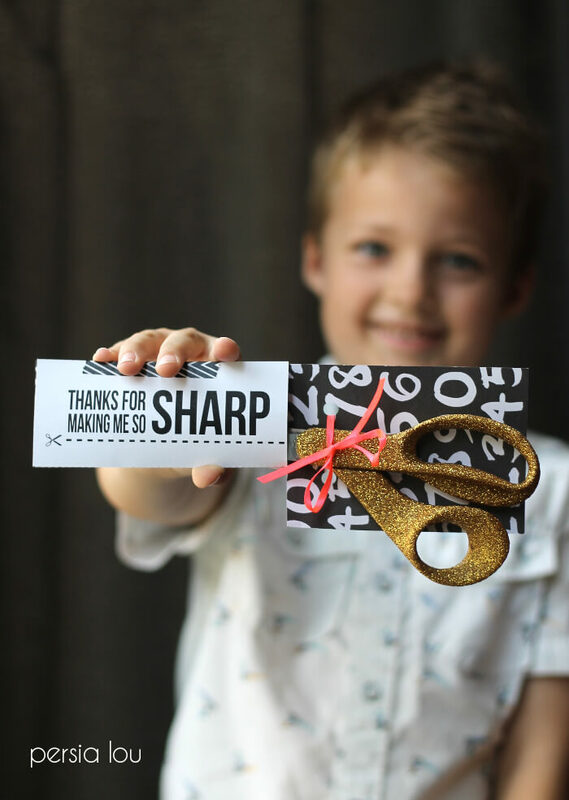 All ready to give to your favorite teacher. Get the Silhouette print and cut file HERE. Get the pdf version HERE. How about two more great school projects? 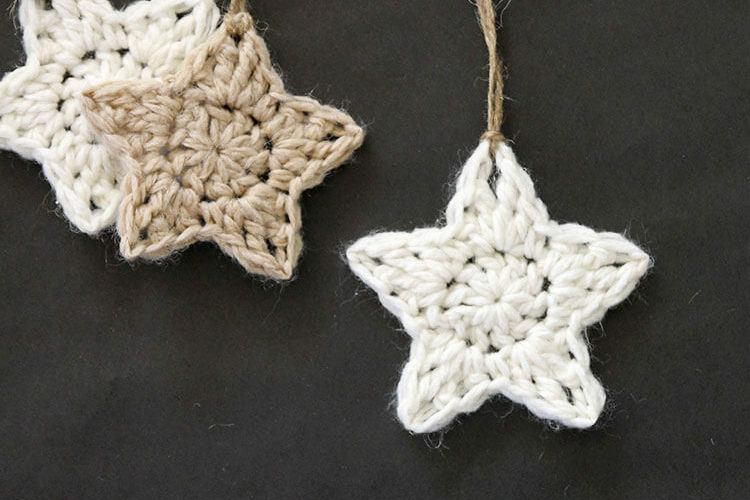 You never cease to amaze me with your simple but super cool projects! Love it. oh my these are SO adorable!! What an awesome idea!! 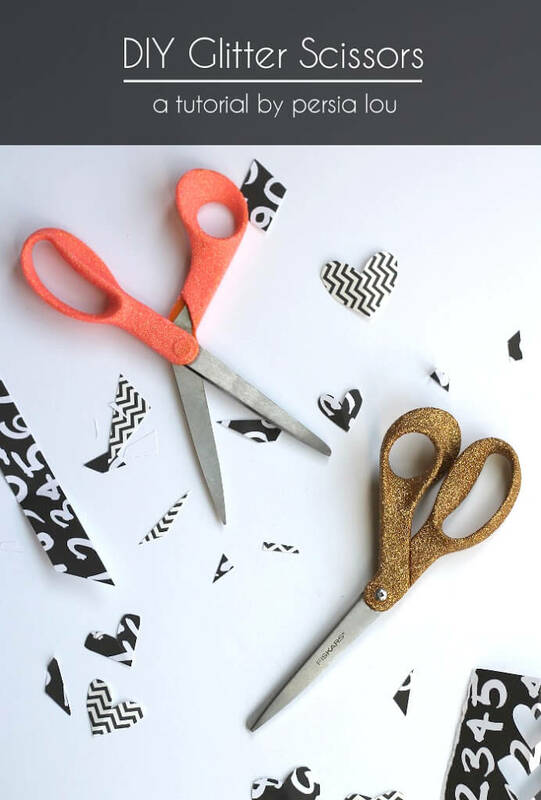 Love, love the scissors! So creative and pretty! 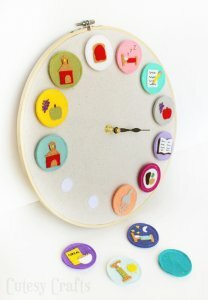 These are so pretty, and I love the printable! What a great idea! So much fun Alexis! Now I want to glitter everything in my life.